A local Bolton optometry clinic, such as Bolton Vision Centre, is a place reserved only for the visually challenged, right? Not quite. A good number of people (which might include yourself) might still believe the misconception that if you see well, your eyes are perfectly fine. 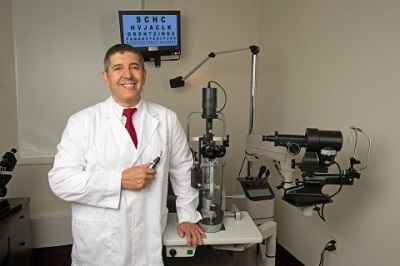 An eye doctor gauges more than just visual acuity; with a comprehensive eye exam, your vision and the overall health of your eyes are assessed. So if you haven’t visited an eye doctor in a while, you might need to do so soon. Take note that there are tell-tale signs that indicate the need for an urgent eye exam.